There’s no place like home. For me it’s always great getting back to my roots, seeing family and friends, and photographing the raw beauty of Tassie. 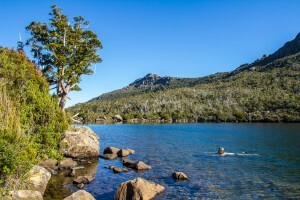 The following pics give a glimpse of what’s on offer in a few spots in Southern Tasmania near Hobart. Around every corner this place has something to offer those who venture down south, way down south. 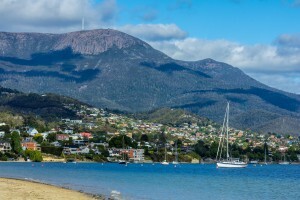 The southern slopes of Hobart with Mt. Wellington in the background. 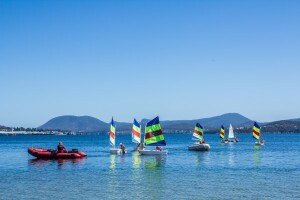 Learning to sail on the Derwent river in bright summer sun. 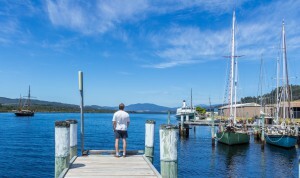 My mate Tim watching the Huon river and looking for signs of fish on this pristine waterway. 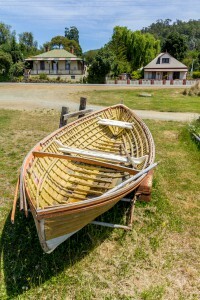 An old clinker built rowing boat. 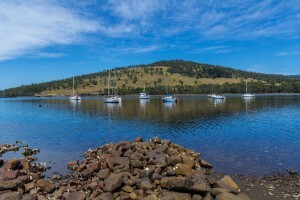 The Huon and channel region south of Hobart has a long wooden boat history. The sheltered river is a haven for many yachts. 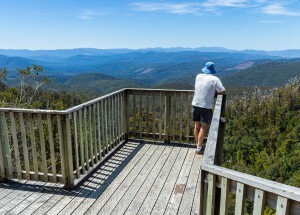 On the way up to the Hartz mountains, Warratah Lookout shows off the views of southern Tasmania. 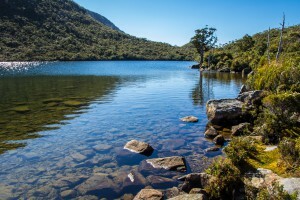 A glacial lake in the Hartz Mountain’s National Park. A rare Kingbilly pine tree is in the distance. Cooling off in the chilly lake waters during a hot summer’s day. 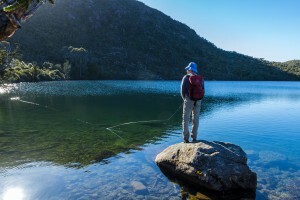 Finally breaking out the fishing gear in the hope of hooking a beautiful rainbow trout.